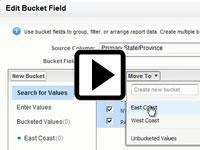 In this training video, we cover how Bucket fields can be used in Salesforce reports to group data. 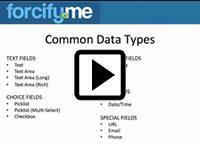 In this Salesforce training video, we cover building summary and matrix reports, bucket fields, and highlight a couple important use cases for nonprofit organizations. Basic Reporting for Nonprofits is more than an introduction to Salesforce reports. After watching this video viewers should be able to create and customize reports as well as print, export, schedule reports and add the results to campaigns.